Last week we’ve talked about what you need to pay attention too when choosing your gun cleaning kit. We looked at the best cleaners, solvents and lubricants, as well as at the things you need to pay close attention too. 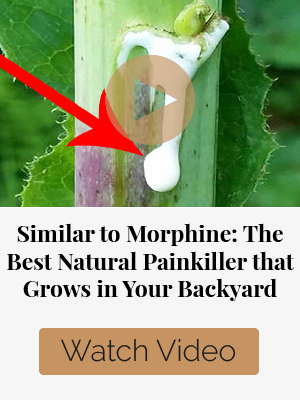 But what helps me the most is having a good, trust-worthy friend recommending their favorite products. So today I’m going to be just that for you and we’re going to discuss our best choices when it comes to gun cleaning kits. Keep in mind that when choosing your gun cleaning kit you should always look for good quality tools. These tools should be well made and designed to last under heavy cleaning. The following 8 cleaning kits are very popular and very useful. The Gun Boss Universal cleaning kit comes in a portable, molded case with a ballistic nylon shell that fits in the palm of your hand. One long and one short cable are included to fit long guns and handguns. The T-handle fits both cables. Its accessories fit calibers .17, .22, .223/5.56mm, .270/.280/7mm, .30, .357/.38/9mm and .45 plus 20 and 12 GA. shotguns. It comes with short action accessories to accommodate smaller ejection ports. Also includes an array of adapters and cleaning patches. 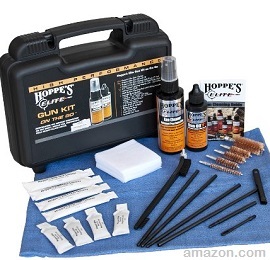 This all in one kit is the perfect choice for gun owners looking for an inexpensive cleaning system that will not bankrupt your gun cleaning budget. 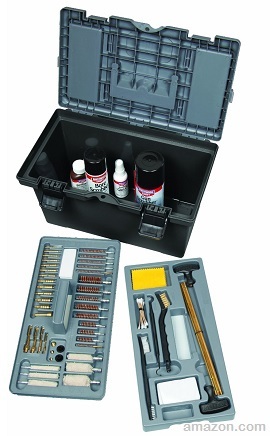 This kit features a complete assortment of gun care products to clean shotguns, rifles, and handguns. 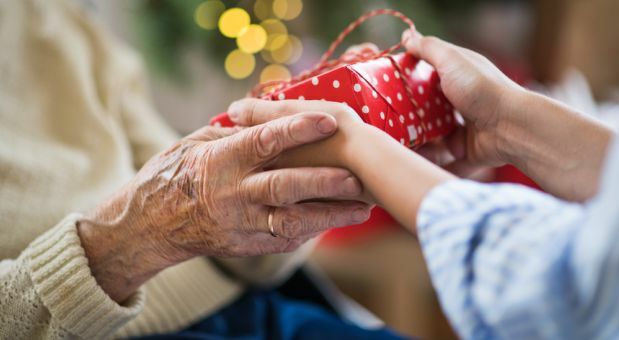 Durable aluminum rods with quality tips, mops, brushes, are all stored in an attractive wooden storage box with a latch. This cleaning kit accommodates the following firearms: .22 – .30 cal. rifles; 9mm, 10mm, and .38 – .45 cal. pistols; and 410, 28 gauge, 20 gauge, 12 gauge, and 10 gauge shotguns. Comprehensive cleaning kit with everything you need to clean your gun at home or in the field. One 4-ounce bottle of Hoppe’s Elite Gun Cleaner. One 2-ounce bottle of Hoppe’s Elite Gun Oil with T3. 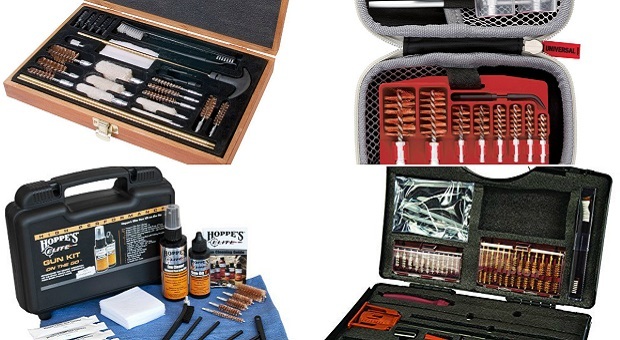 4 Hoppe’s Elite Gun Cleaner field packs. 4 Hoppe’s Elite Gun Oil with T3 field packs. Fifty 2.5-inch square cleaning patches. One multi-section cleaning rod with folding handle. Five bore brushes (0.22 to 0.223 caliber; 0.30, 0.30 to 06, 0.300 Mag; 0.9-millimeter, 0.357, 0.40 caliber; 0.45 caliber, 0.410 shotgun; 12 gauge shotgun). 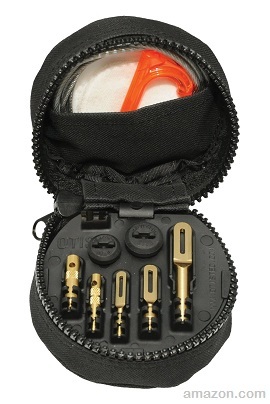 The Otis Tactical Gun Cleaning System is equipped to clean rifles .17 to .50 caliber, handguns .17 to .50 caliber, shotguns .410,12, or 10 gauge, and all in-line muzzle loaders. The system includes three Memory-Flex Cables with over 750 lb tensile strength. Three forged slotted brass tips. 1/2 oz tube of Otis O85 Ultra Bore cleaner. All-caliber cotton cleaning patches for .223 caliber and larger. Small caliber patches for .17 to .223 caliber. Shotgun brush adapter and rubber Patch Savers to get 360° coverage in your shotgun barrels. Six high quality bore brushes. 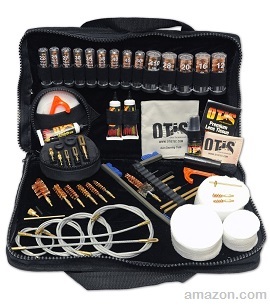 This professional grade kit contains gun cleaning components for the discriminating gun shooters. 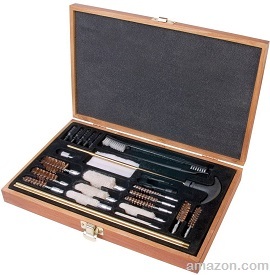 They will appreciate this tool box that was specially designed for gun cleaning tools and accessories. 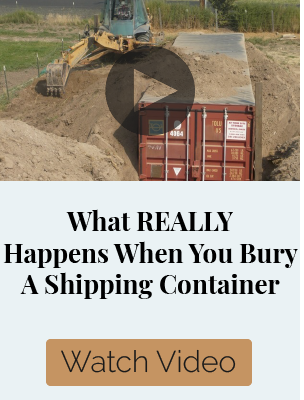 The 15″ x 10″ x 8.75″ box has dual latches. A lockable lid with 7″ x 3″ x.6″ compartments with see-through lids. Inside, the cleaning components are held in two, nested trays with custom-fitted compartments for each accessory. Each compartment has the name of the component it holds, molded into the tray. 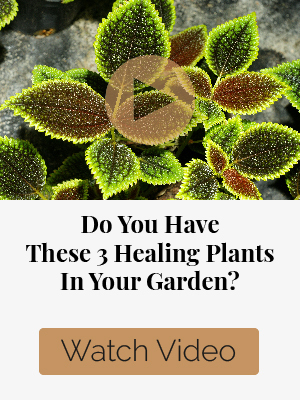 Solvents and cleaning chemicals (not included), can be kept with the patches, etc. in the bottom of the tool box. Cleans and maintains rifles, pistols and shotguns from .17-caliber through 12-gauge and has more than 40 firearm-specific cleaning components in its nylon case. These include 23 bronze bore brushes. 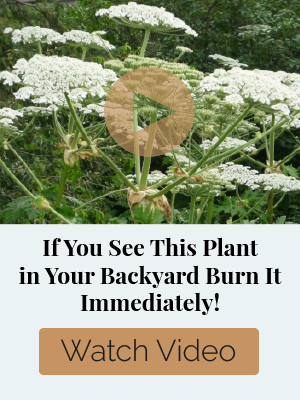 Includes cleaning patches. Six varied lengths of Memory-Flex® cables. Obstruction-removal tools for jammed cases and other blockages. Precision cleaning tools for fine-detail cleaning. 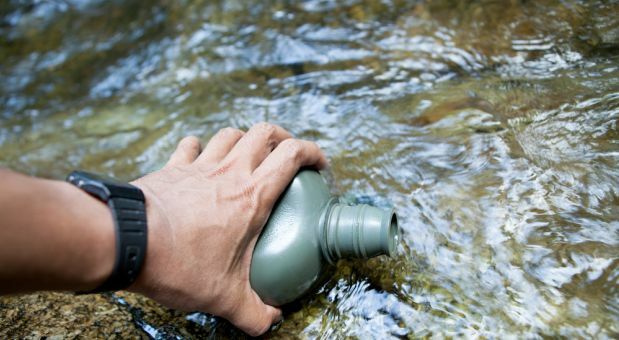 Tactical Cleaning System you can wear on your belt or slip into a pack for carrying in the field. Kit lining is rust resistant. 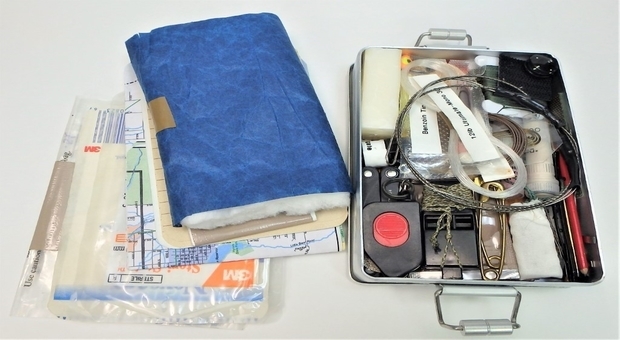 The lockable case has extra pockets for storage. Size when zipped is 9-1/2″W x 15″L x 3″H. Limited warranty. Is designed with the needs of tactical shooters in mind. 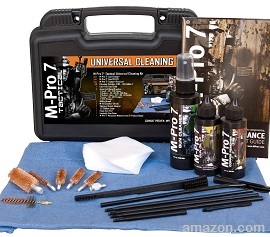 The M-Pro 7 Tactical Cleaning Kit contains all the products and tools needed to clean and maintain weapons for optimal performance and reliability. 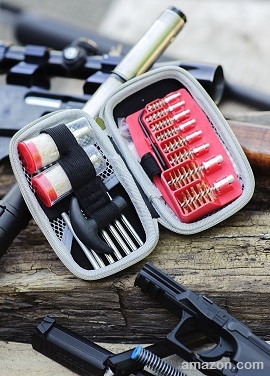 The Tipton Ultra Cleaning Kit was designed for the shooter that wants the absolute highest quality cleaning accessories available in one convenient portable kit. The heart of the kit is a Premium 3-piece Stainless Steel Cleaning Rod with multi- bearing handle. The .205 diameter, 40″ usable length rod is constructed of 17-4 PH stainless to be extremely durable and resist taking a bend (the problem that plagues most multi section rods). The kit features Tipton’s 13 piece Ultra Jag Set and 13 piece Best Bore Brush which both deliver industry leading performance. Also included is Tipton’s innovative Rapid Deluxe Bore Guide Set, which enhances the ability to clean any rifle. A variety of picks and cleaning brushes round out the assortment in the kit. All components are neatly contained in the molded plastic case with custom die cut foam for organization. 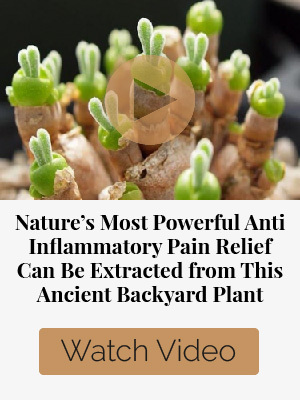 For use with.22 cal. and larger rifles. In conclusion, there are some important things to think about when buying a gun cleaning kit and cleaning accessories. 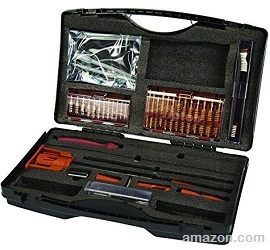 What you are looking for is a well made gun cleaning kit that will give you years of good service. The last thing you want is a cheaply made, overpriced gun cleaning kit and cleaning accessories.